Why does the CDC recommend that routine, opt-out HIV screening start with 13-year-olds? Why are pretest/prevention counseling and informed consent no longer recommended in healthcare settings? According to the CDC, the intention behind eliminating prevention counseling was to reduce or end barriers to testing in healthcare settings. CDC believes HIV testing can be covered under a general permission form (consent form) that is signed for all medical care. 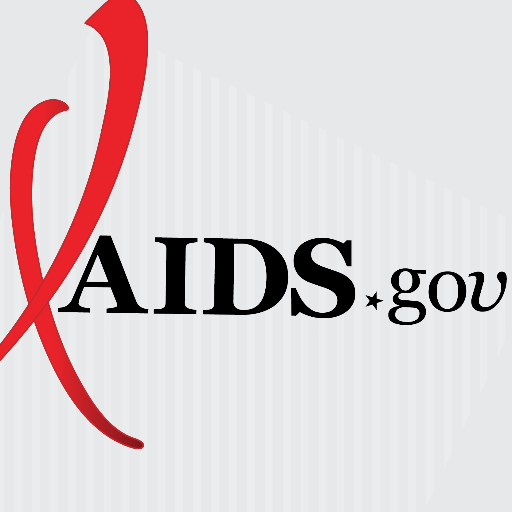 For more information, see CDC’s HIV Testing in Clinical Settings.